Yes! It’s so easy to overreact and forget the circumstances–but so important to respond calmly–because that’s what kids need–to know that they can’t shock the love out of their parents or family members. beautiful reaction – so many good thoughts to think about. 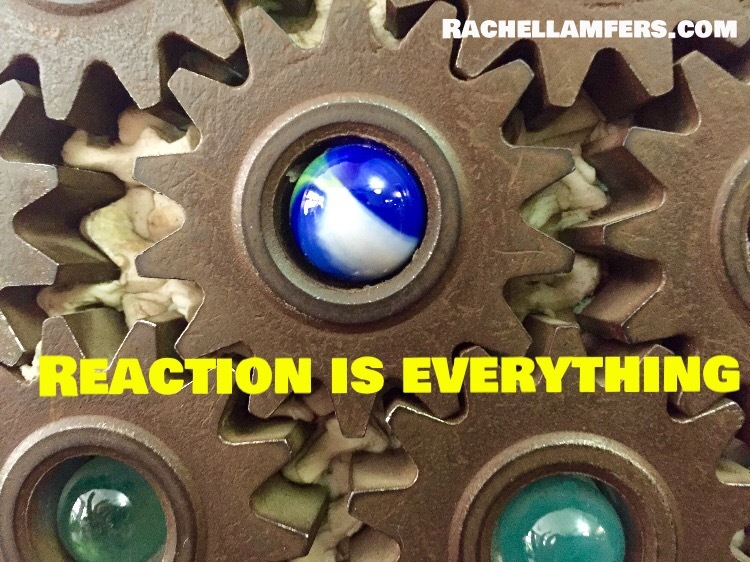 Yes, how easy it is to react — then wish that we had stopped, thought, then acted.